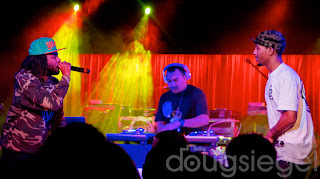 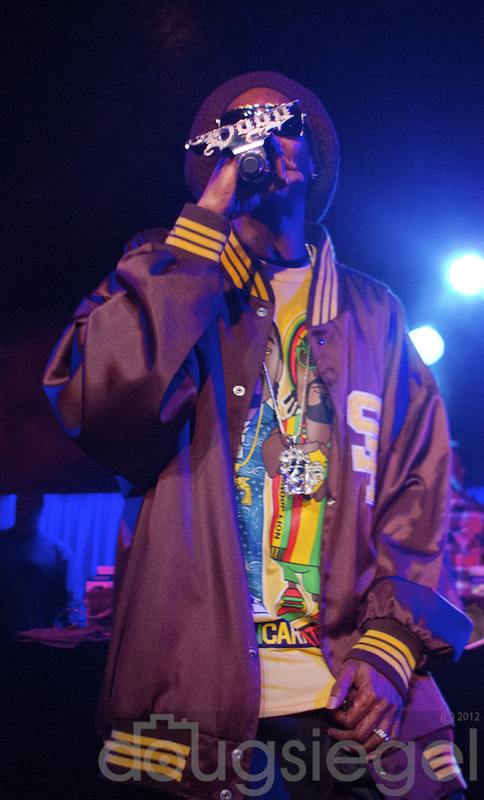 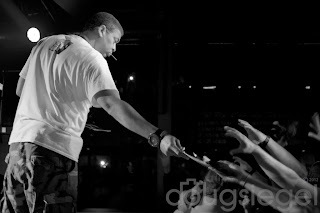 Snoop with DJ Artistic performed for a small crowd (600 capacity) at The Belly Up in Solana Beach, California. Both nights sold out in under 5 minutes and everyone in San Diego was scrambling to see the show. 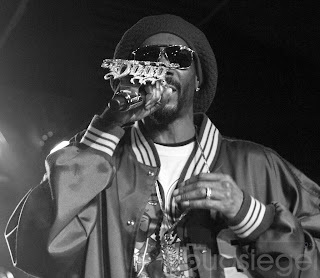 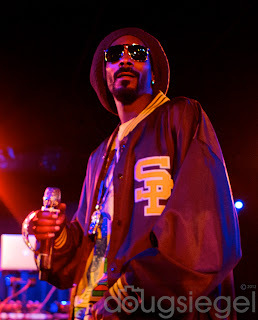 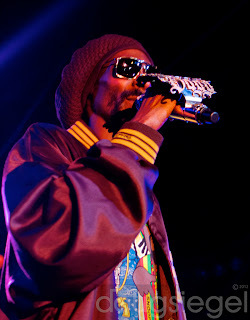 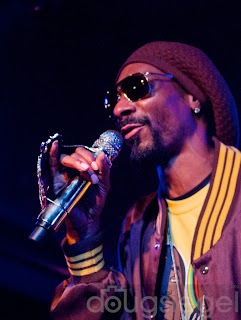 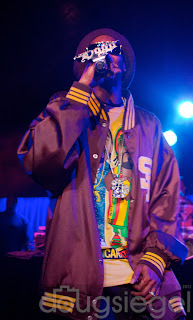 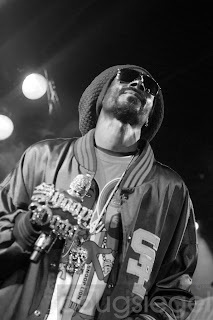 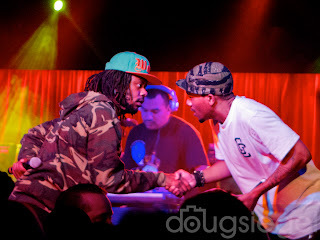 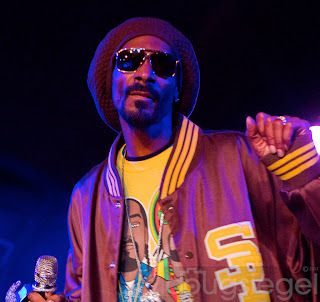 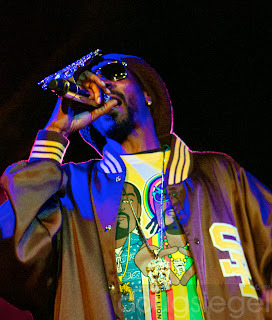 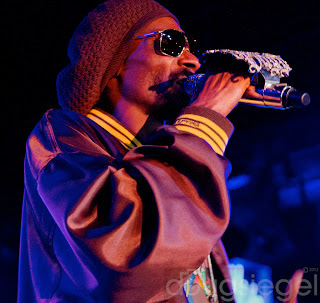 Snoop dropped all the classics and also played some Snoop Lion tracks off the new album Reincarnated. The green room was fittingly named on this particular occasion. 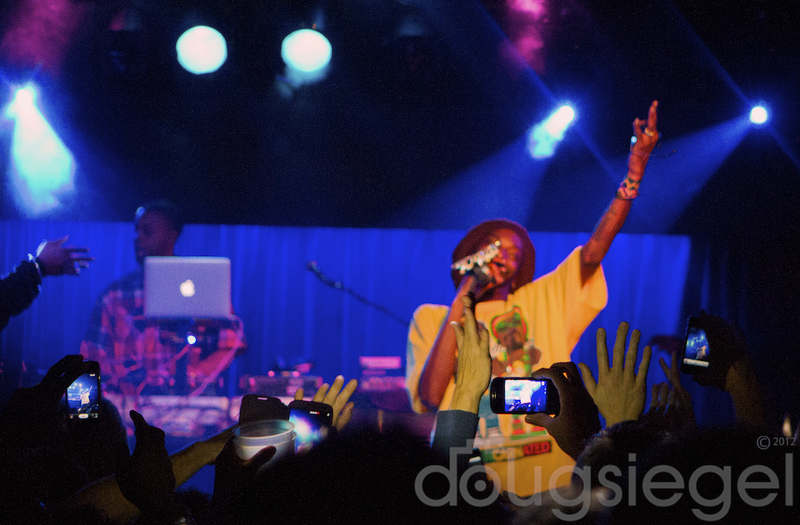 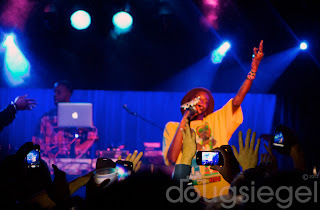 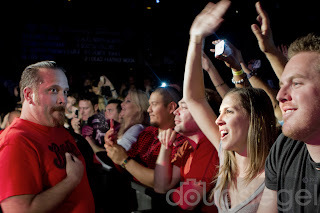 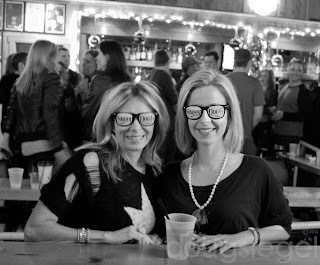 The lighting wasn't great at the show due to Snoops request to "dim it izup." 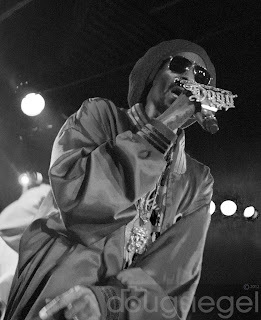 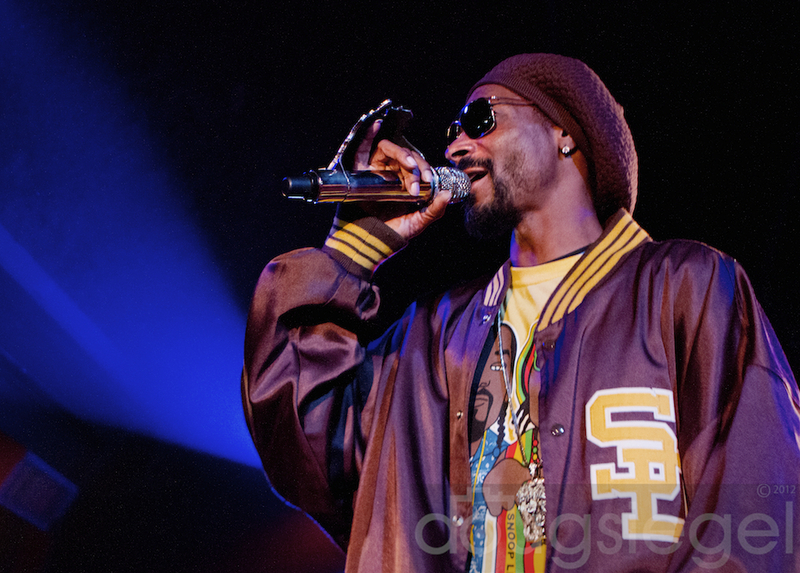 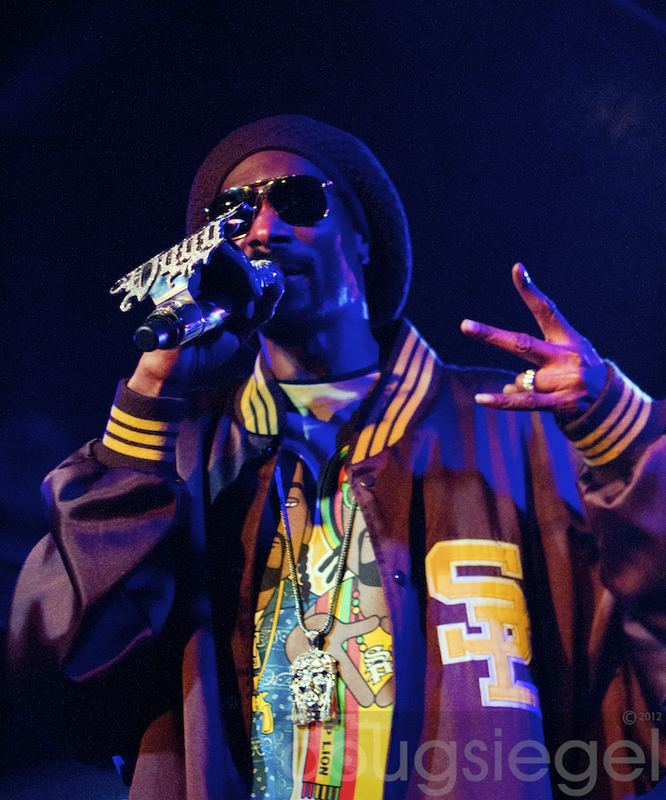 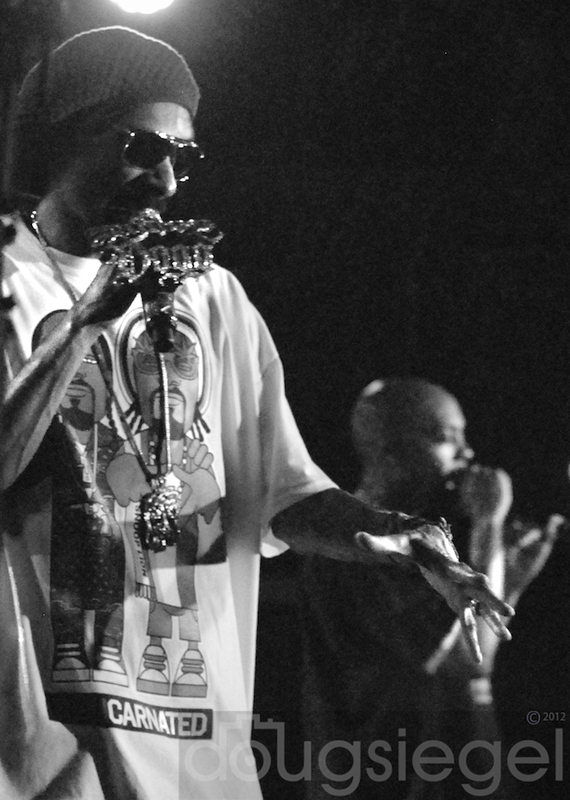 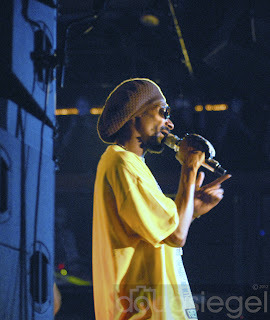 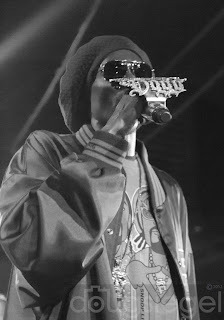 Check Snoop out at selected small venue locations throughout the U.S before he goes back to the arena/festival tour.